Let me start by saying, Chromebooks are everywhere. There are 15 different models and they hold the top 10 spots for the best rated laptops on Amazon. It only makes sense that Chromebooks have found their way into education and become a favorite choice for many school districts and administrators. But why is that, and how are school’s using them? With so many choices and a lot of pressure to use iPads in the classroom or other tablets why have so many schools decided to go with Chromebooks. Each school has their own goals and initiatives to support so it really comes down to that first. 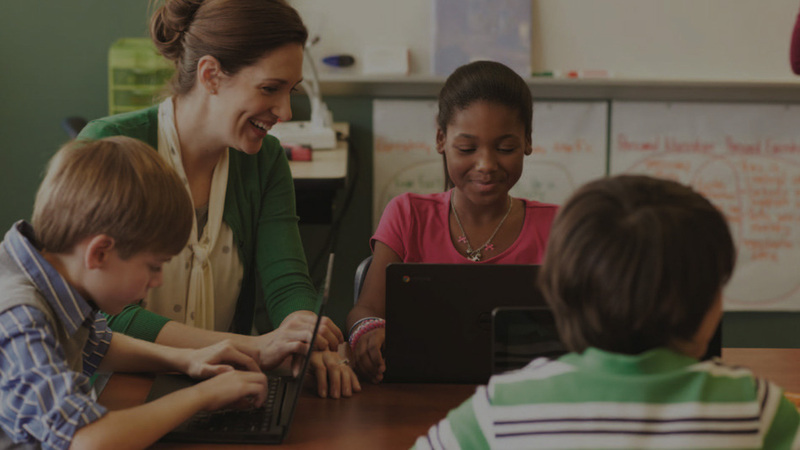 It’s a lot easier to determine if Chromebooks are the right classroom technology choice for your school wireless network if you know what they are capable of. Here are 21 stats, facts, uses and ideas for Chromebooks in education that prove it might just be the mobile device you’ve been searching for. With many school’s running under tight budgets money is always a concern. Chromebooks are very wallet-friendly, most coming in between $200-$300 dollars. Almost everyone at this point has used Google’s web based platform Chrome before as well as it’s plethora of tools and services helping everyone to feel right at home. There are many different types of Chromebooks available so you can find exactly which model fits your needs and preferences. With online assessments becoming the standard, Chromebooks are both Smarter Balanced and PARCC Consortia verified. 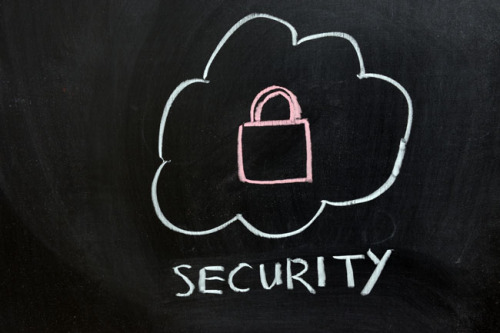 Chromebooks offer easy methods to securely administering online tests, allowing administrators the ability to disable certain features such as internet browsing and its included USB ports, leaving students with access to only the test environment. I know it’s simple and with cloud storage these days not as big of a deal but having a USB port really does come in handy. Sometimes it’s the little things. The latest Chromebooks are clocking in anywhere between 8-11 hours which is plenty for your typical school day. With Google Drive comes a suite of different applications that are perfect for creating and collaborating amongst students and teachers. The latest Chromebooks that are and will be hitting the market are now 802.11ac equipped. 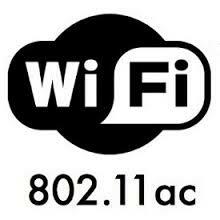 This is a huge advantage with 802.11ac being the new standard in Wi-Fi. This is especially good news if you’re school is upgrading to or already using 802.11ac wireless environments. Using the presentation tool inside of Google Drive makes creating interactive and vibrant presentations simple and fast. You can take your research drag and drop or cut and paste straight to your presentation and never leave your browser. There are many features that certain versions of Chromebooks offer that are specifically geared towards students. Features such as drop resistance and spill-proof keyboards are perfect for students of all ages. Using Google Docs students can work on group assignments in real-time while teachers give instant feedback. Collaboration has never been easier. 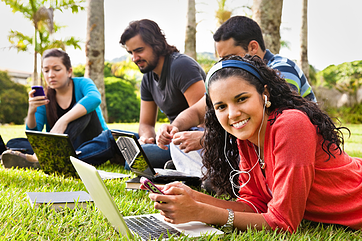 In a recent study, it was shown that 72 of the top 100 universities in the United States use Google Apps. Schools such as Brown, Northwestern, Princeton and more! Collect and analyze data to create stunning spreadsheets and reports all while continuing to share your work and get instant feedback. 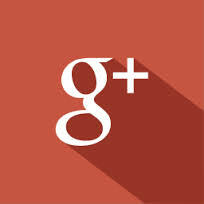 Google Plus offers an assortment of uses. Teachers can host a Google Hangout and invite guest speakers to lecture their class, all of which can be recorded and stored in the cloud and referenced again and again. Over 20 Million students around the world are using Google Apps and this number is only growing. Using a tool like Hapara or Google Classroom (coming soon) teachers can manage and interact with their classrooms, taking full advantage of the Google Apps suite. Take screenshots of student’s screens, share assignments, and view progress from a centralized dashboard. Chromebooks are quick and easy to set-up, most can be configured and ready to use in under 15 minutes unlike many conventional laptops. Unlike using Office Suite or similar products that cost a fortune for licensing, Google offers their powerful suite of Google Apps for free making it an even stronger choice for most budget conscious education departments. 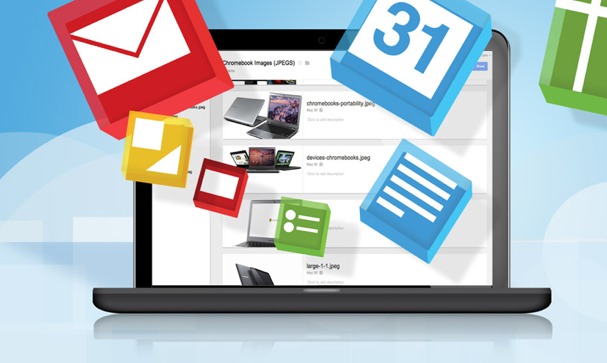 Chromebooks partner with the use of Gmail perfectly. With Gmail being one of the most widely used email platforms available, teachers can show students how to responsibly and efficiently use email to maximize both their Chromebooks and use of Google Apps. In 2013 31% of K-12 schools had started using or planned to start using Chromebooks in their classrooms, up from 14% the previous year. As with so many different mobile devices their ultimate success is directly related and tied to how well they are supported by the school's wireless network infrastructure. These devices need certain basic requirements such as adequate bandwidth and seamless coverage to perform at their best. Schools must think about mobility, they must ask themselves what are our goals, why do we want these devices and how are they going to be used. Once you come up with a game plan you can then start to tackle the question of how to put it all together. At SecurEdge we have been successfully helping schools master mobility and support their education initiatives for almost a decade. If you have any questions or comments you can contact us here or simply leave a comment in the box below, we'd love to chat with you!